Mary Kate Hipp is a Senior at Jonathan Alder High School. This is her first year on The Pioneer Press. 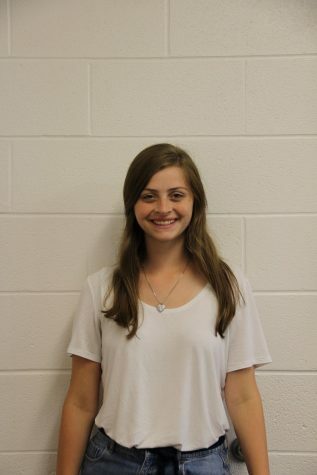 She plays on the Varsity Girls Tennis Team and hopes to pursue a career in Public Relations in the future.